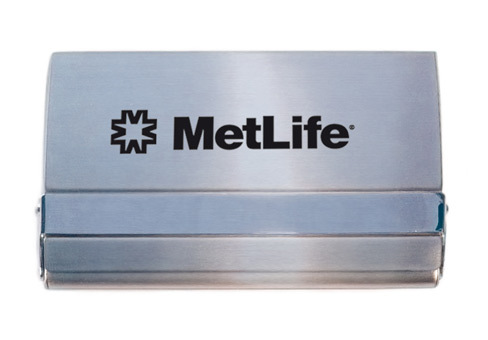 Metal Name Card Case Matt Silver w/Shiny Silver. 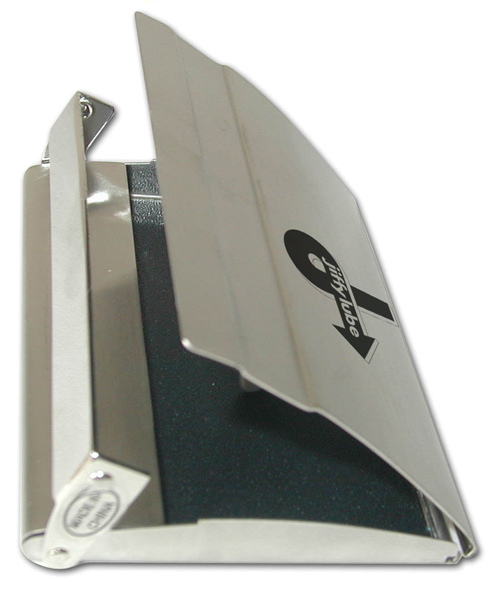 Metal Name Card Case Matt Silver w/Shiny Silver. Item size: H 2 1/2" x W 3 3/4" Imprint area: H 1" x W 2” 200 pcs/38 lbs.